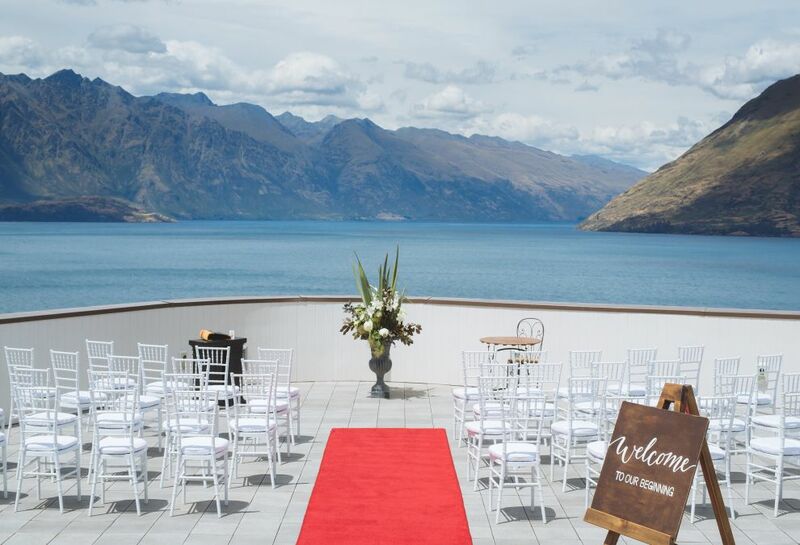 Remarkable Romances at Heritage Queenstown. New Zealand's adventure capital has a growing a reputation as one of the country's favourite wedding destinations. Positioned to offer you the best of everything is Heritage Queenstown. 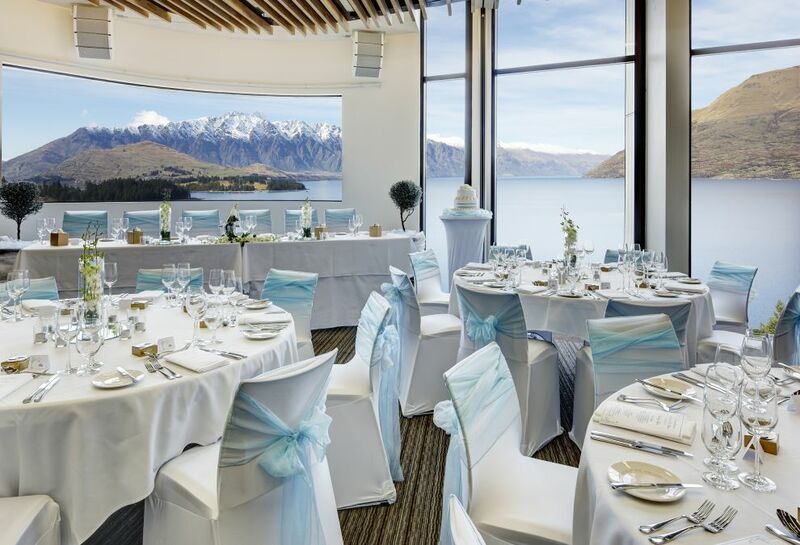 Here you can take in sweeping views of Lake Wakatipu, the Remarkables Mountain range and Cecil Peak whilst enjoying an elevated position to capture the essence of this truly world-class location. With such majestic backdrop and breath-taking views our venue creates a beautiful setting for an unforgettable day. Celebrate with loved ones on our stunning Rooftop Terrace before flowing down to our award winning Icon Wedding Venue. With chefs providing mouth-watering food and the band creating an amazing atmosphere, together making the memories of a remarkable wedding. 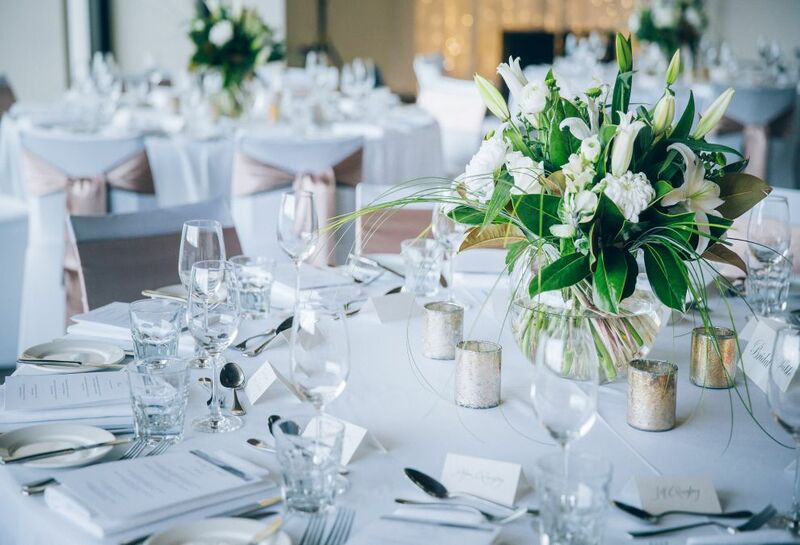 From a full wedding plan down to a personalised menu we have the experience to ensure that every detail is taken care of.